It's tough to teach when your students aren't listening. That's why great classroom management is key to any successful classroom. Think of it as the foundation - it's not really exciting, and it's not the most fun piece of the house to work on, but without it, everything else you build will eventually come crashing down. So if you're struggling with classroom management, this isn't something you can just ignore and hope it gets better. You have to make changes. You have to figure this out. Have you ever planned a lesson, poured your heart into it, only to find it completely derailed after three minutes because of the constant interruptions? Maybe getting your students’ attention is starting to feel like Mission Impossible - and we won't even mention about trying to keep it. Maybe those ah-ha moments are coming fewer and farther between. Your students aren’t seeing much success, and you’re starting to dread the start of class. But what if I told you that it doesn’t have to be this way? That you can turn things around & get to the point where you love teaching again? What if you could walk into your classroom, say a quick phrase, & immediately have your students' attention? How would it feel to teach a lesson without a million interruptions? What if you could keep your students focused and on task without bending over backwards or going crazy? You'd actually be able to teach, inspire, and make meaningful connections with your kids. You'd finally be able to enjoy teaching, instead of constantly feeling stressed and frustrated. You'd be able to make a real difference in your students' lives. If you're having trouble with classroom management, please know you're not alone. I sure had trouble my first year of teaching. I thought I knew what to do, but I made some big mistakes, and a few months into the year I had a bit of a mess on my hands. I was frustrated and stressed – this was just not how I envisioned that teaching would be. Thankfully I didn't stay there. I sought advice and counsel and worked hard to make some serious changes. It took a lot of time, planning, and effort, but over the next year I was able to see tremendous improvement. And what a joy when I finally got to the point where my students were (for the most part) orderly, on-task, and fun to teach. When I thought back to my own classroom management challenges, I knew I wanted to share the lessons I'd learned with other teachers who were struggling. So I wrote Create Your Dream Classroom and started Teach 4 the Heart. I've loved sharing some of the knowledge and skills I've learned and it's been such a joy to be able to help and encourage other teachers. But the more I thought about it, the more I realized that classroom management is very nuanced. There's not one magic technique that will correct all your problems. Instead, there are a variety of elements that need to all be in place in order to truly be effective. I'd shared many lessons on Teach 4 the Heart, but I wanted to put everything in one place. To provide teachers with a complete, organized system that would ensure they had all the tools and training they needed to develop and implement a strong classroom management plan. And that's when Classroom Management 101 was born. Classroom Management 101 is here to make sure you don't miss any crucial elements when developing your classroom management plan. It's here to give you everything you need to establish that strong foundation so that you can build an amazing classroom and make a lasting difference in your students' hearts and lives. So What's In the Course? 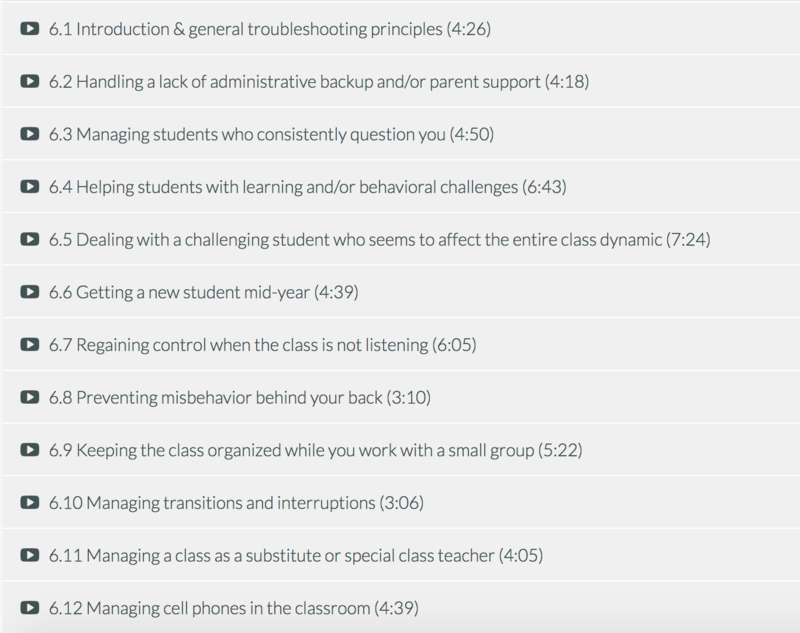 When your enroll in Classroom Management 101, you get…..
Six video modules that will help you tackle various problems such as how to address specific classroom issues and how to motivate your students to learn. Printable manual with additional resources, guides, and notes already taken for you! The opportunity to network with other teachers by leaving comments or asking questions after each video. An invitation to join Christian Teachers' Lounge, our Facebook discussion group. Advice on how to solve specific classroom challenges teachers commonly face. I would encourage any teacher who loves his or her job but struggles with frustration about student misbehavior and time management to take this course. Also, for teachers who want to truly make an impact on the lives of individual students and their parents, this provides so much valuable insight into how you can learn to make that impact. Even experienced teachers like myself can learn new things and be reminded of why we went into teaching in the first place. I feel super confident since taking Classroom Management 101. I know what I'm doing. There's been a huge change in my way of teaching and students sense that. If you're thinking about enrolling in Classroom Management 101, do it. You can improve things that you didn’t even know needed improvement. The course will give you realistic ideas for you to use each and every day in your classroom. This course is for any teacher who wants to improve their classroom management. A new teacher or a teacher who's struggling to control their classroom will gain the knowledge they need to succeed, and a veteran teacher who has the basics down will pick up additional skills and ideas to take their classroom to the next level. This course is designed for K–12 teachers. I mostly taught middle school, so many of my examples relate best to those grades, but I also relate the principles to all grades, from kindergarten up to high school. Will It Really Help Me Manage My Classroom? 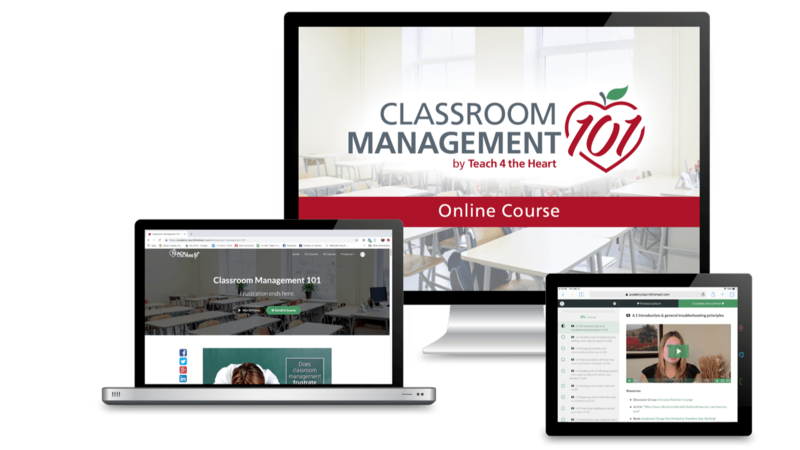 Classroom Management 101 will definitely give you all the practical knowledge you need to manage your classroom. It will help you learn how to prepare, how to prevent problems from happening in the first place, what to do when a student misbehaves, how to motivate your students, and how to handle challenging situations. Of course, you actually have to follow through and implement what you've learned, but I'm sure you'll be able to do that. How Long is the Course and How Does it Work? The course contains over six hours of video, and I promise that not a minute of that is wasted time. 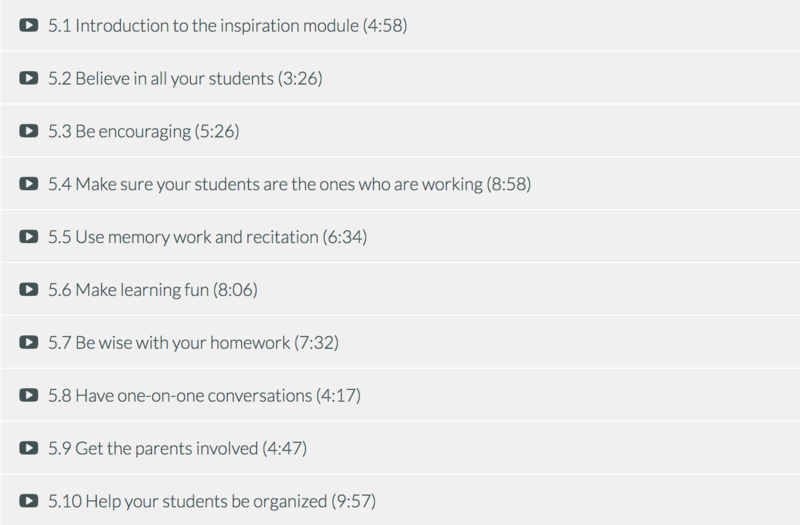 Each module contains about ten lessons, and each video lesson is typically 5-10 minutes long. You can watch these videos online anywhere that you have an internet connection. Also included are downloads and links to additional resources. 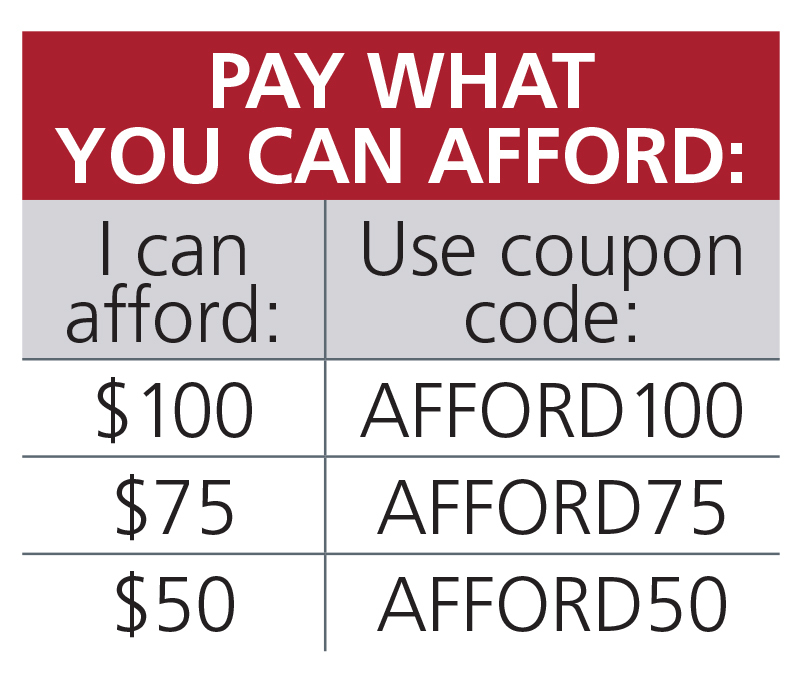 When you purchase the course, you will have as long as you'd like to complete the course. WILL THE COURSE BE WORTH THE MONEY? If you have been struggling with controlling your classroom then, yes, absolutely. I know that when I first started teaching the stress and frustration of having an out-of-control classroom was just overwhelming. By taking this course, you'll learn how to manage your classroom, control your class, and inspire your students. As a result, you'll feel better and actually start to enjoy teaching. And that is well worth the price of enrollment! Can I Count This Towards Continuing Education? When you finish the course you'll be able to download a certificate of completion stating that you completed the 6+ hour course. You can then submit this certificate to your administrator for approval for professional development or continuing education credits. *ACSI teachers/schools: This course has been approved by ACSI for 1 CEU. Contact me upon completion of the course for official ACSI paperwork/credit submission. 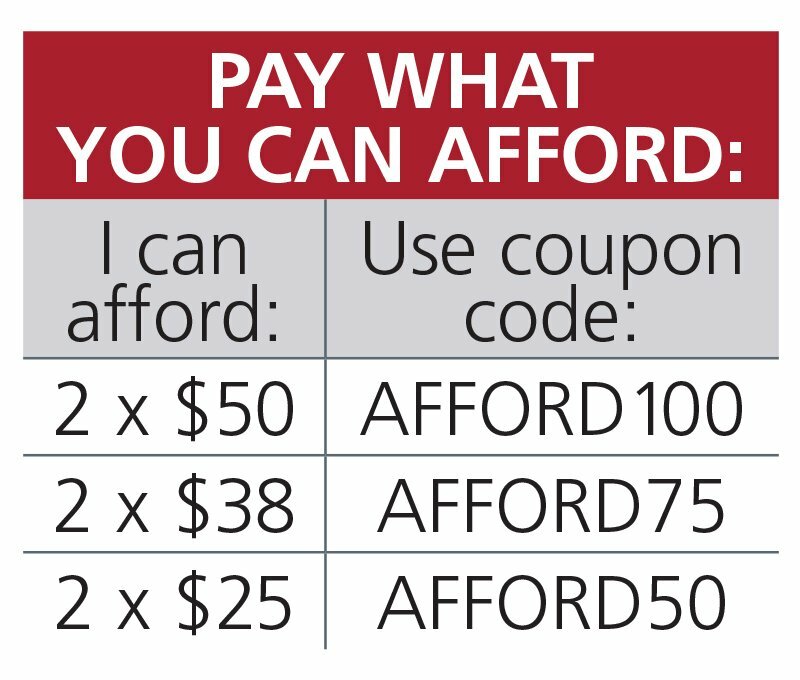 I don't want you to have to worry about whether or not this is worth the money, so let me give you a guarantee. I'm confident you'll love the course, but if for any reason you're not completely satisfied with the content provided, let me know within 30 days and I'll refund the entire purchase price. No questions asked. "I truly wish I had found this before starting my first year of teaching (last year). It would have made the year much, much better." "It was filled with wonderful ideas, suggestions and most importantly (for me) examples. I also love that I can go back and review what I learned and listen whenever I need or want to." "If you're struggling with classroom management then Classroom Management 101 can give you a fresh perspective, new ideas, encouragement, and information to help you succeed in the classroom." "I really appreciate all the very specific suggestions and the encouragement that anyone can have a well managed class." bonus back-to-school module: start the year right! Before I took Classroom Management 101, it was hard to get a noisy class's attention. 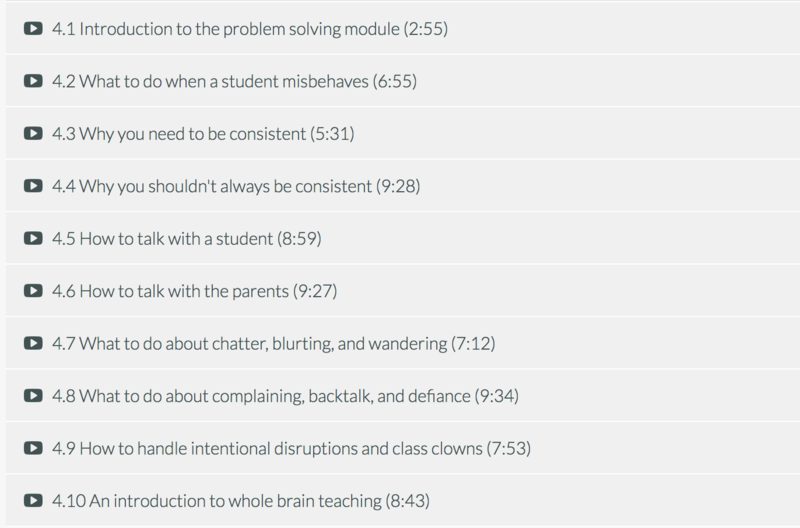 Since taking the course, I've incorporate class response sayings and taught my rules in the Whole Brain Teaching style. Now, I can always get their attention now by using class response sayings. Classroom Management 101 will remind you of why you became a teacher, which is to meet the needs of our kids by having high expectations, teaching, mentoring and encouraging them to be their best selves. Since taking Classroom Management 101 I'm fair, I do not argue with kids. I give verbal warnings, walk by the students who are talking, and try to address disruptive behavior as quickly as possible, but my goal is to be more consistent. I always stress to my students that it is the behavior that is unacceptable, and they have the power to change it. If they can't adapt to the rules, I excuse them and let them know we will start fresh the next day. I learned so many practical tips. I wish I would have know about it earlier! I couldn't be more impressed with Ms. Kardamis' material! Her heart and passion to encourage and inspire teachers -- and ultimately, to encourage and inspire the hearts of students -- was evident in every instructional session that I watched. The course material was based on sound principles but was also extremely practical -- easily translatable into a classroom setting. Ms. Kardamis was also very professional, gracious, and attentive when it came to customer service-- it's evident that she cares for her customers as much as she cares for her students. This course is a winner! Your course was just what I needed. Your course was just what I needed. The modules on difficult students were the most helpful as the demographics of the new school where I teach are very different from my old school. The information on managing transitions and releasing responsibilities were also among my favorites. I am sure I will listen to them again! I think the time and money that I have invested in this course will help me reap great rewards in my classroom. I can already see positive results in the procedures and systems I have put into place. I really appreciated the extra resources like articles and links to other web sites to guide this process. I had struggled with my classroom management my first two years of teaching. It wreaked havoc on my physical, mental, and emotional stress. I cried about once a week last year and was ready to walk out. My students took advantage of my lack of confidence and control of the classroom and consistently acted out in numerous ways. I felt I was in a hopeless situation and that teaching was not for me. Now, I have so much more confidence in my self and in my classroom management. I am correcting students early and not letting anything go. We are practicing, correcting, and staying consistent with consequences and procedures. I have my students wrapped around my finger and I love teaching again! If you are a beginning teacher or are 2 years in and are questioning your career decision, like I was, get this course. It will change your whole perspective and give you back your motivation that you can teach. You don't have to wait until you finish the course to start seeing improvements in your classroom. Our bonus quick-start plan will get you off and running with actionable steps that will help you regain control starting tomorrow. 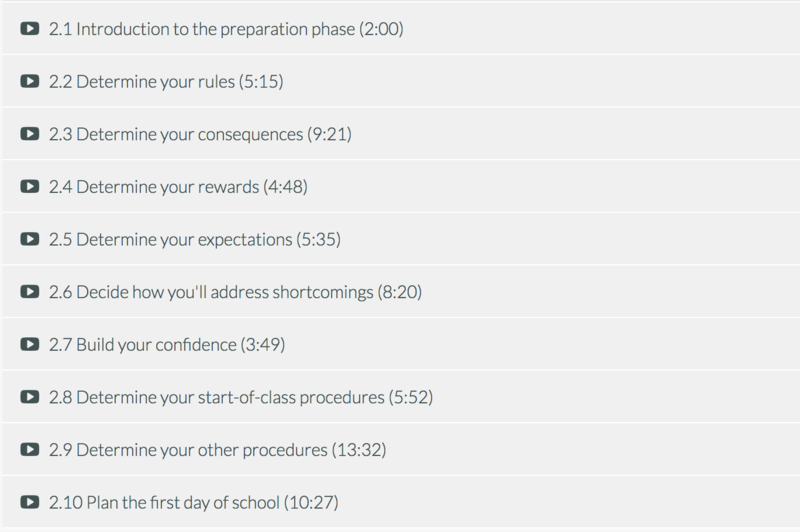 Not only will you learn how to regain control of your classroom NOW, but the Back-to-School Bonus module will be here next fall to help you take it to the next level. You'll learn how to use that invaluable first week of school to your advantage - how to establish the right tone from day 1, set yourself & your students up for success all year long, and create the productive classroom environment you've always wanted. 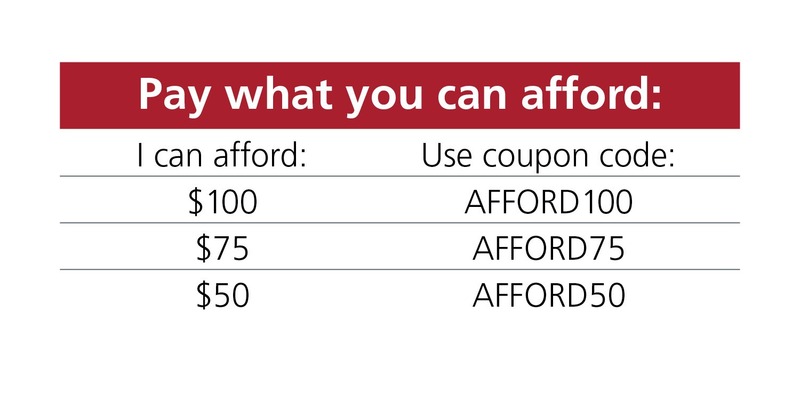 *The price of a school license will be increasing April 2019 to better reflect the value offered. 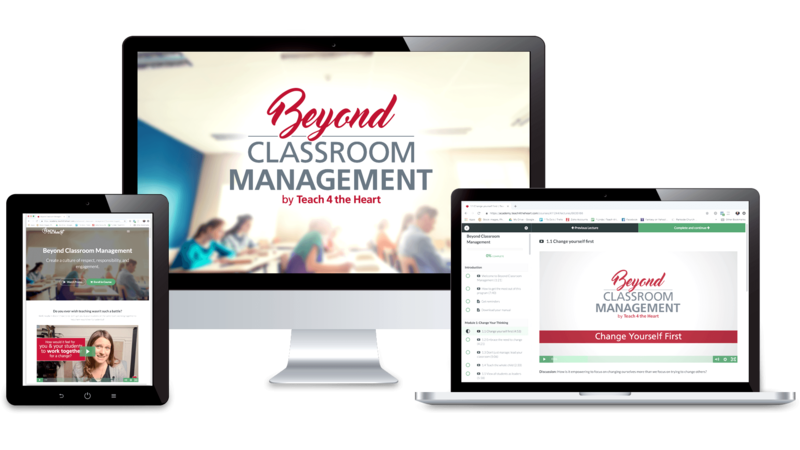 Level up your classroom with Classroom Management 101 + Beyond Classroom Management. Once you've created a conducive learning environment in CM 101, Beyond Classroom Management will help you take things to the next level, creating a classroom culture where students are respectful, responsible, and excited to learn. I completed the course yesterday and I am just so thankful to God for you and your ministry through teach4theheart.com... I am seeing the fruit of following your suggestions on procedures and rules and high expectations.... This is my 12th year of teaching but still have found your course instructive, refreshing and encouraging. And from a Christian point of view! This course is a great tool for any teacher who needs help in one of the most difficult aspects of teaching - classroom management. You will learn a lot and feel more confident in putting strategies into action. There are no time limits to completing the course & your access will not expire. You'll have unlimited access indefinitely - across any and all devices you own. This means you can complete the course at your own pace without worrying about running out of time. We would never want you to be unhappy! If you are unsatisfied for any reason, contact us in the first 30 days and we will give you a full refund. Can I receive PD credit for this course? Every school has different rules, but we do provide a certificate of completion that you can submit for potential PD credit. ACSI teachers: This course has been approved for 1 ACSI CEU. how does the school license work? A deluxe school license gives unlimited access to CM 101 for all current and future faculty & staff at your school. This means each teacher can create their own online account and complete the course at their own pace and/or you can use CM101 in a group setting. Find out more about school licenses here. I'm an administrator considering a school license. Can I preview the course first? Of course!! Email us at linda@teach4theheart.com and we'll get you set up. Yes, we are happy to accept purchase orders individual and/or school licenses. Simply email your PO to linda@teach4theheart.com, and we will get you set up. We're happy to help! Email us at linda@teach4theheart.com or click here to chat on Messenger.